This week saw the opening of the UK’s first solar farm that was built in the absence of any government support. Clayhill Solar Farm in Bedfordshire has paved the way for subsidy free installations on a large scale. It has a capacity of 10 MW, which is enough energy to power 2,500 homes. Clayhill received no Renewables Obligation contract nor was it offered a Contracts for Difference. Therefore, Anesco, the company behind the installation, had to make savings elsewhere. Anesco has a four year relationship with Chinese manufacturer BYD, alowing them to reduce their prices for the 30,000 315 W poly solar cells and 6 MW of battery storage. Huawei supplied 1,500 V inverters, with Anesco the first company to use Huawei in Europe. Each inverter has a maximum power point tracker and 12 directly connected string inputs. This improves the flexibility of the PV strings and maximising yields. 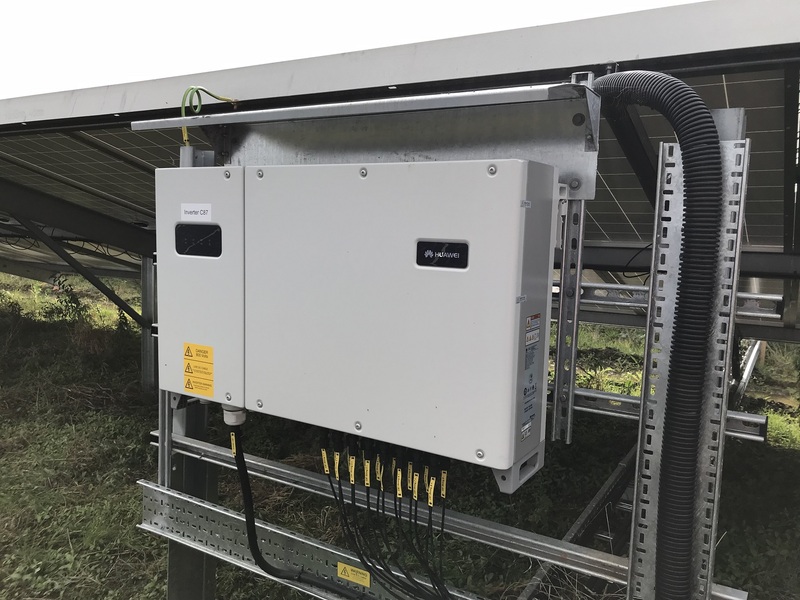 Another significant reduction in cost is down to a neighbouring 5 MW solar farm with already established grid connections. The site is estimated to export 9,000 MWh of energy each year. This will be backed up by revenue streams linked to the batteries. Clayhill will bid for revenue streams from various tenders when it is ready. Including, the Capacity Market and the Enhanced and Fast Frequency Response. Once the site has pre-qualified for Capacity Market tenders in mid-November the batteries will be turned on. Excellent planning and shrewd business acumen has made this Clayhill a viable endeavour, that is sure to be inspiration for any future solar farm.